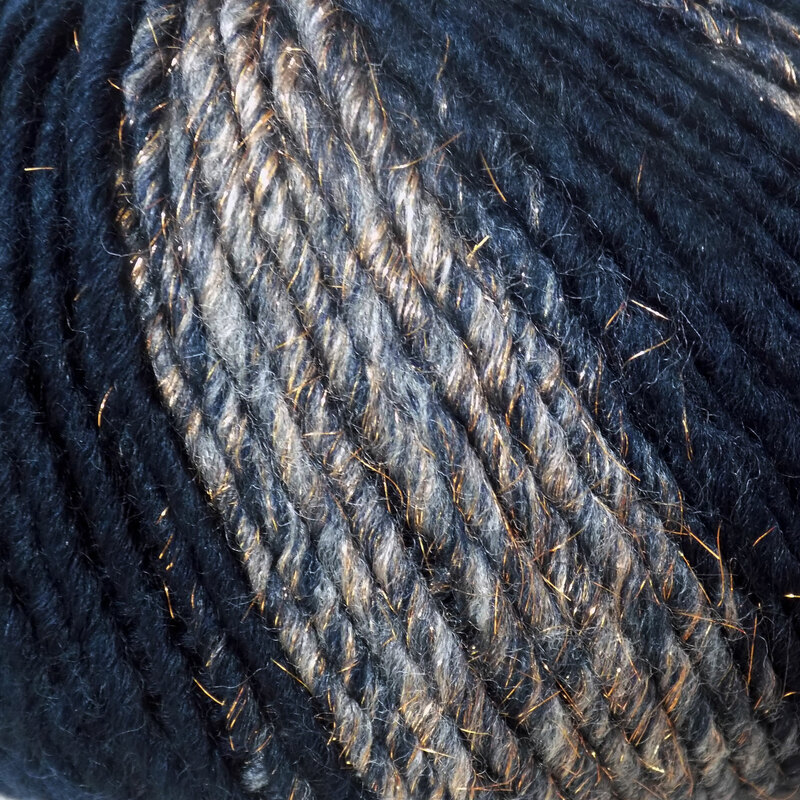 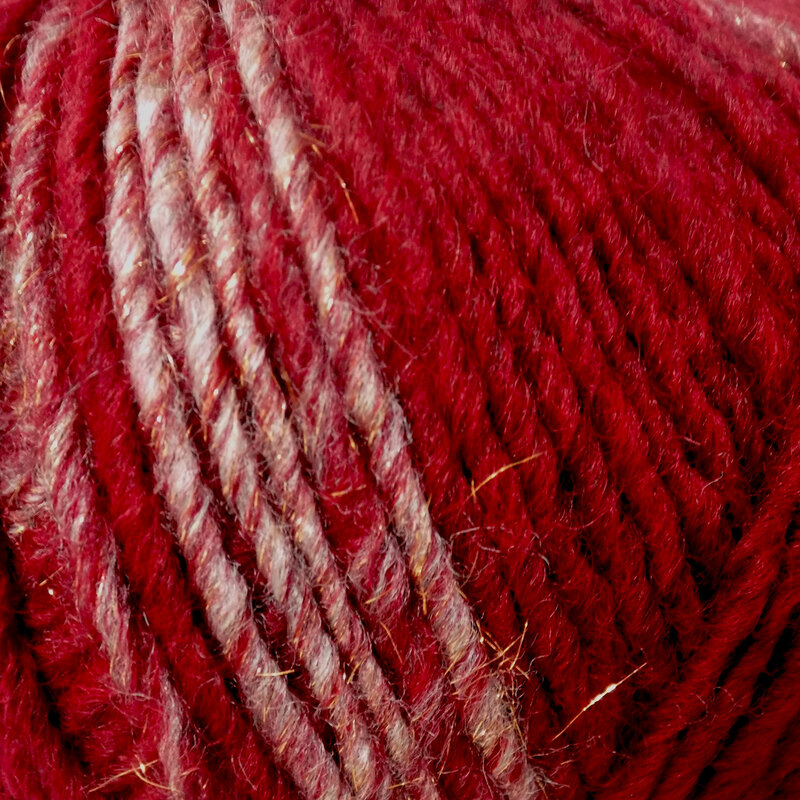 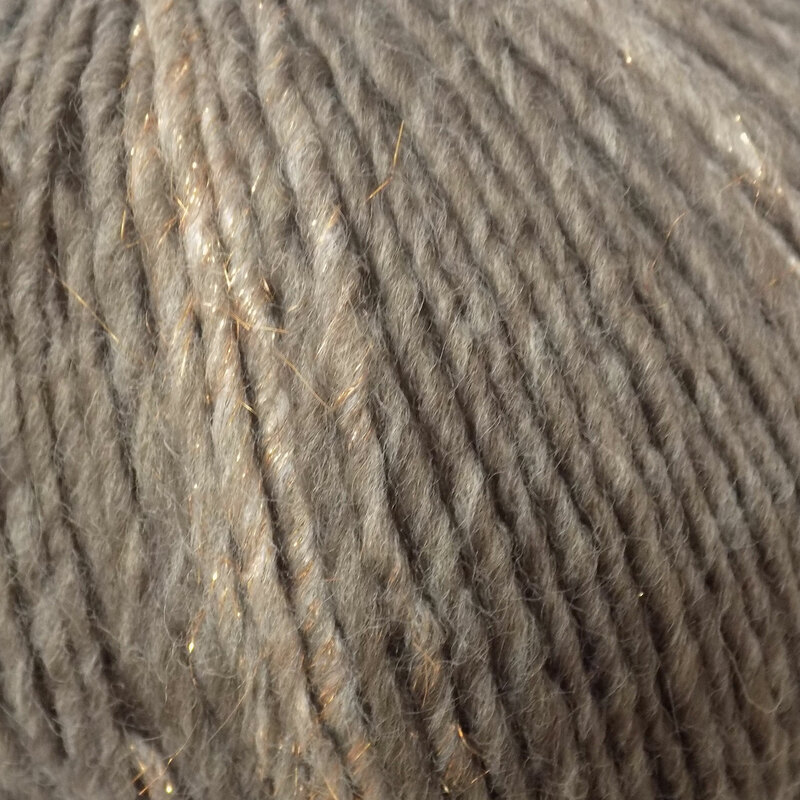 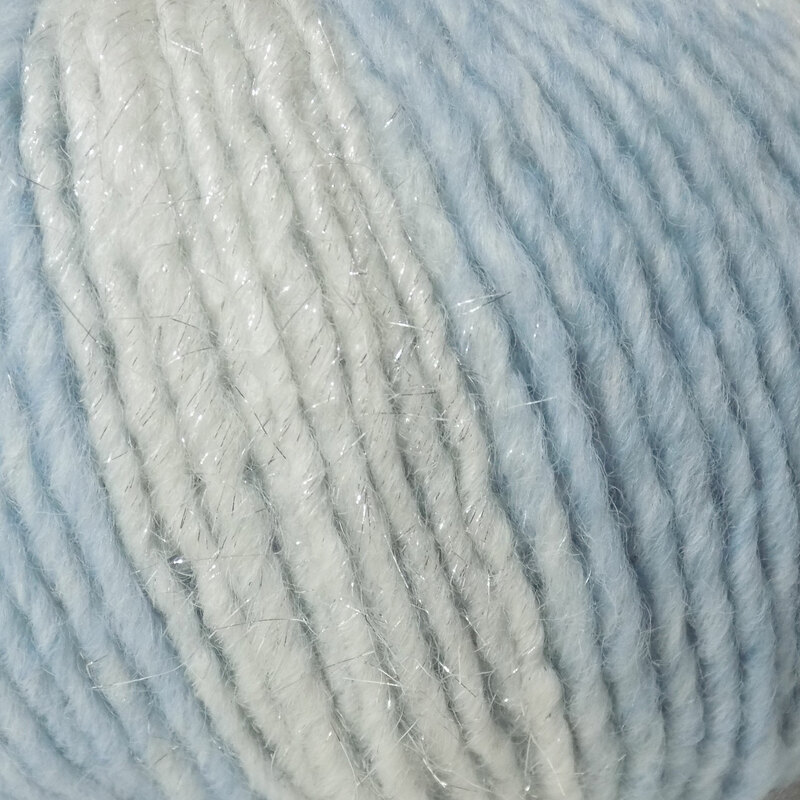 In the next season there is absolutely no lack of bright and shiny yarn. 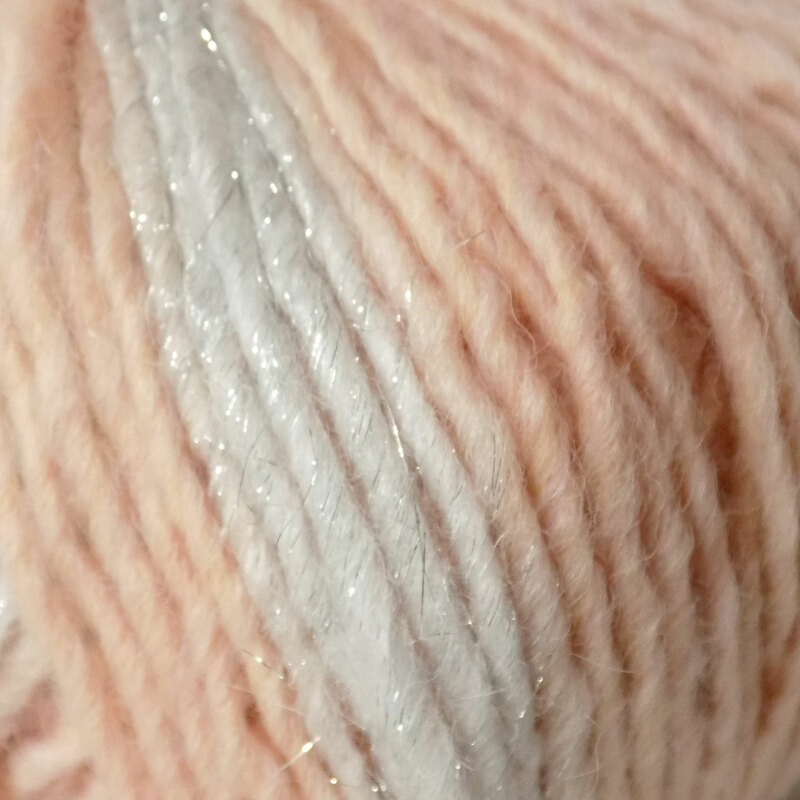 We stock a variety of colours with 3 softer colours that have been enhanced with sparkling silver thread, and 3 darker more fashionable colours that have been enriched with Rose Gold/ Copper tones of shimering thread. 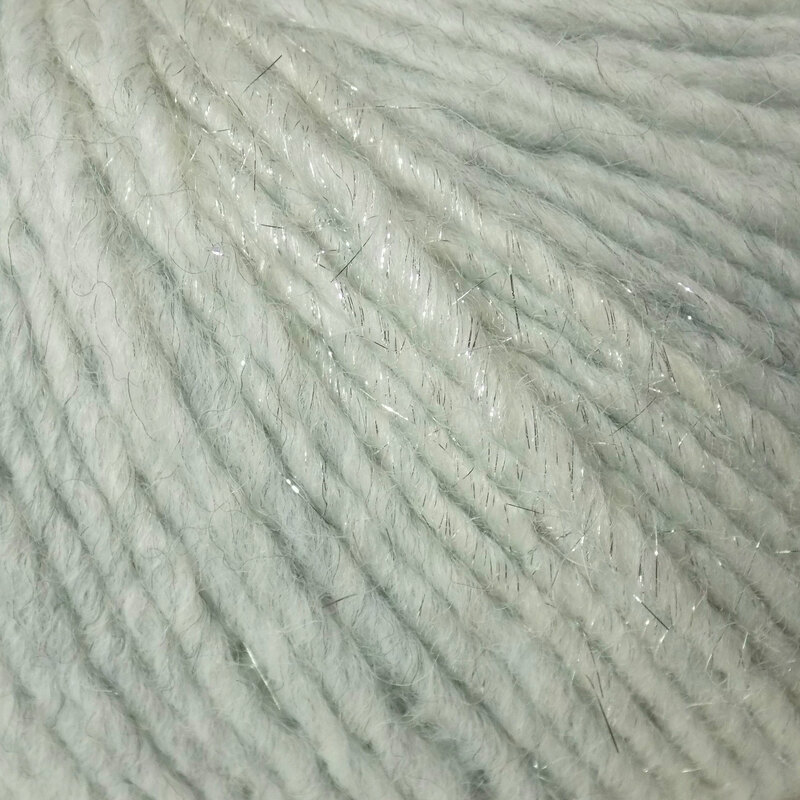 Doré is a yarn that enhances even a simple mix of basic stitches, thanks to its play of light and shadow.